Battlestar Galactica - Boomer. Battlestar Galactica - Boomer. 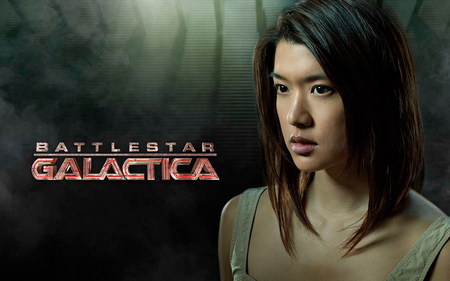 Wallpaper and background images in the Grace Park club tagged: boomer bsg battlestar galactica grace park. This Grace Park photo contains portrait, headshot, gros plan, and closeup. There might also be attractivité, appel, hotness, attrait, and chaleur.